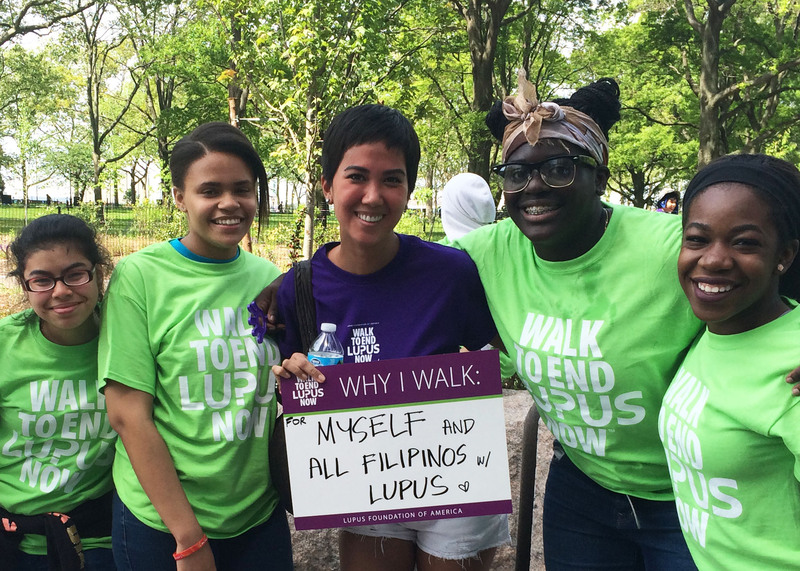 Lupus Foundation of America has been doing walk fundraisers for more than 8 years now, and this year, I was fortunate enough to be in New York City to take part and be able to raise some money in finding a cure for lupus. 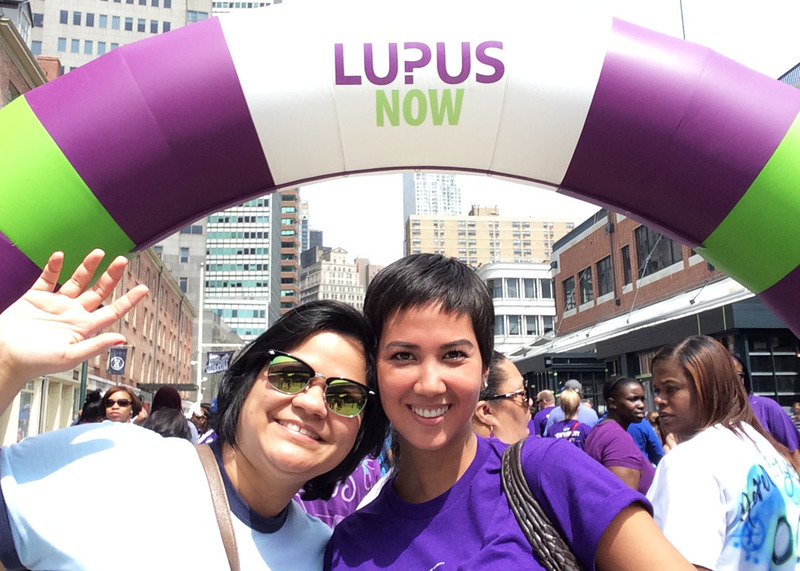 A cure for lupus will be beneficial to all lupus patients, all over the world. 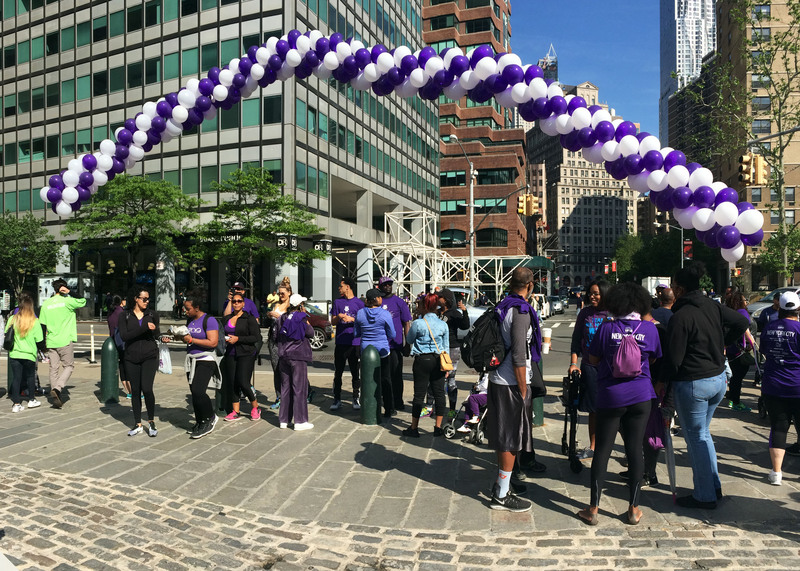 They have walkers from almost sixty cities across the USA who have raised money and joined this event. 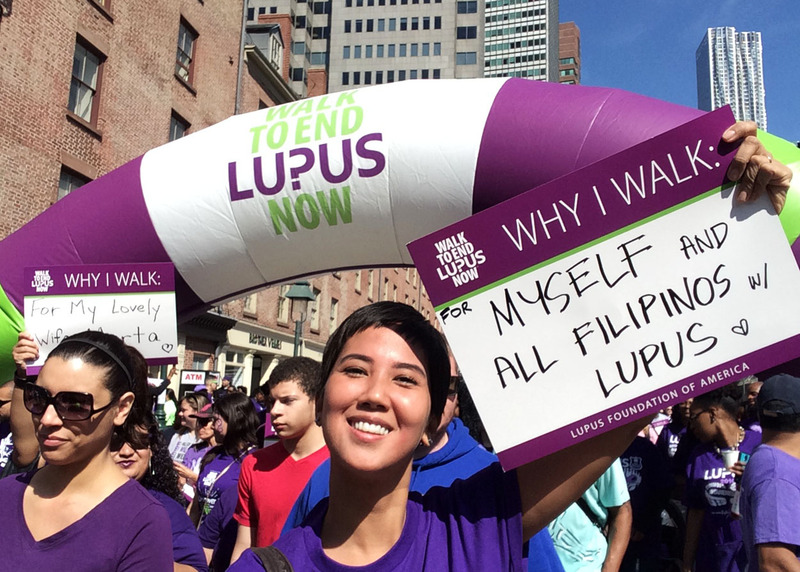 Some of them are lupus patients, some are family members of those with the disease, and others are caregivers or medical professionals who take care of patients with SLE (Systemic Lupus Erythemathosus). 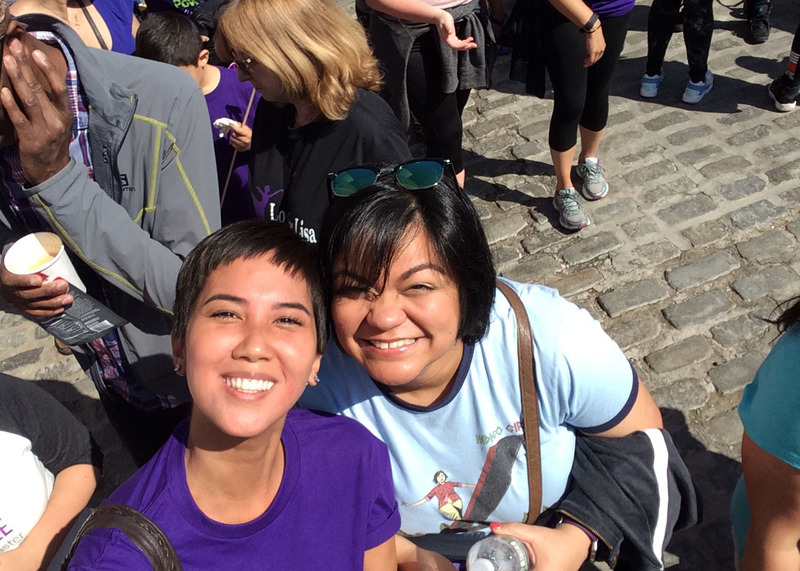 Four days before the event, I began my fundraising post on facebook. 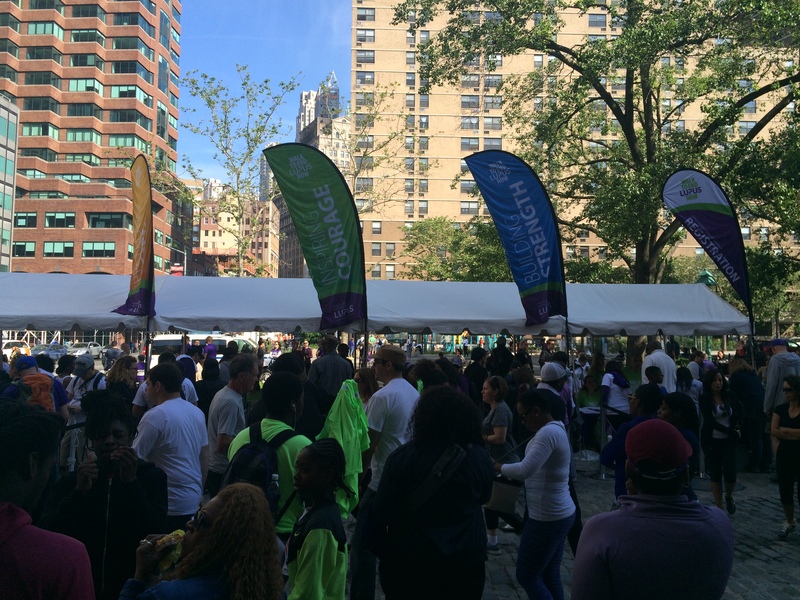 With just a few days left before the walk, with the help of family and friends, we were able to raise $375!!! The foundation was able to raise a total of $409,426, is that amazing or what?! 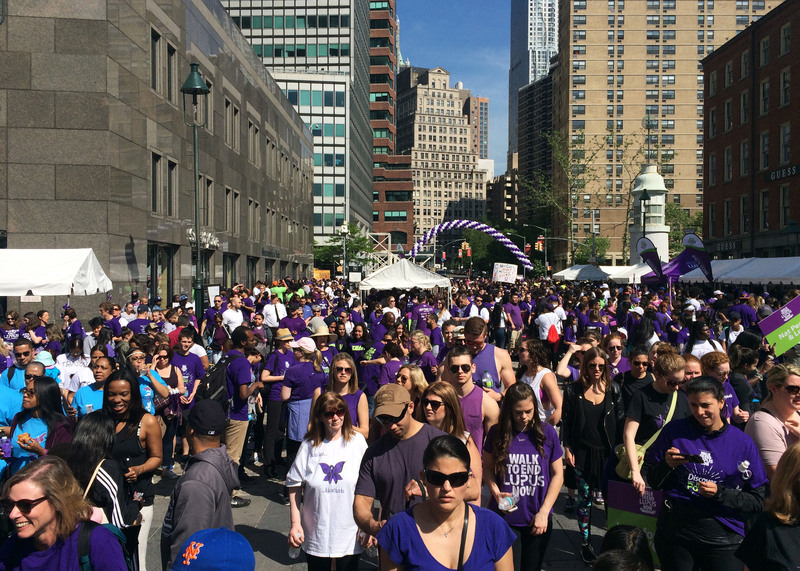 Their goal was to raise $565,000, and they were able to reach 72% of their target. 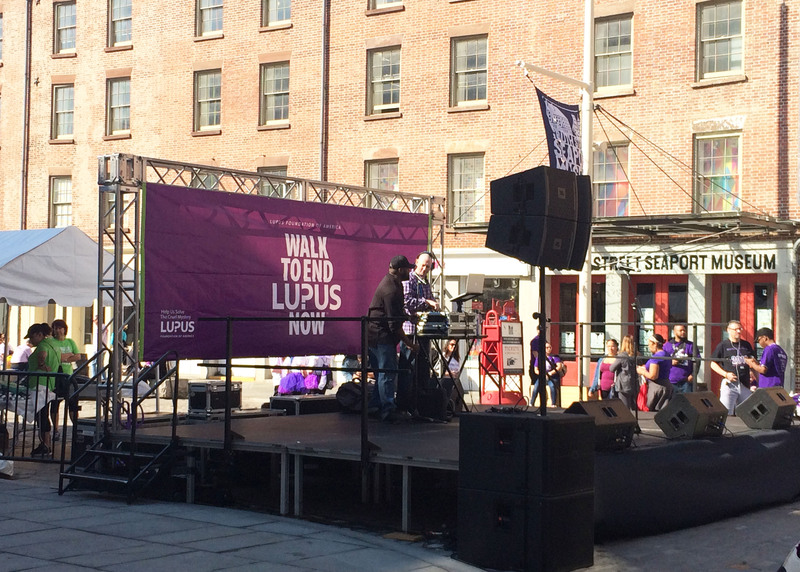 May 14, 2016, 8:30 AM, registration started for the “Walk to End Lupus Now” event at the South Street Seaport in New York City. 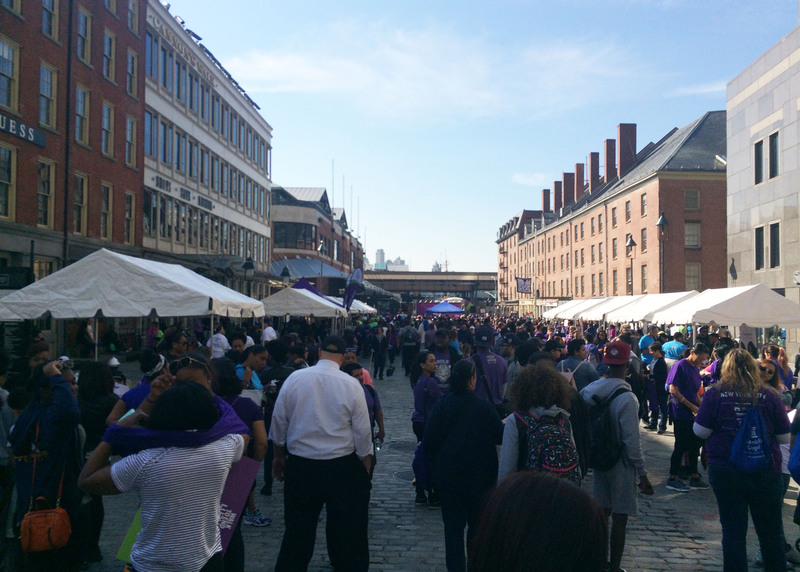 Event started at the South Street Seaport. They had some entertainment going on to pump people up. Waking up early on a Saturday and sharing her time with me, how wonderful is she!?! 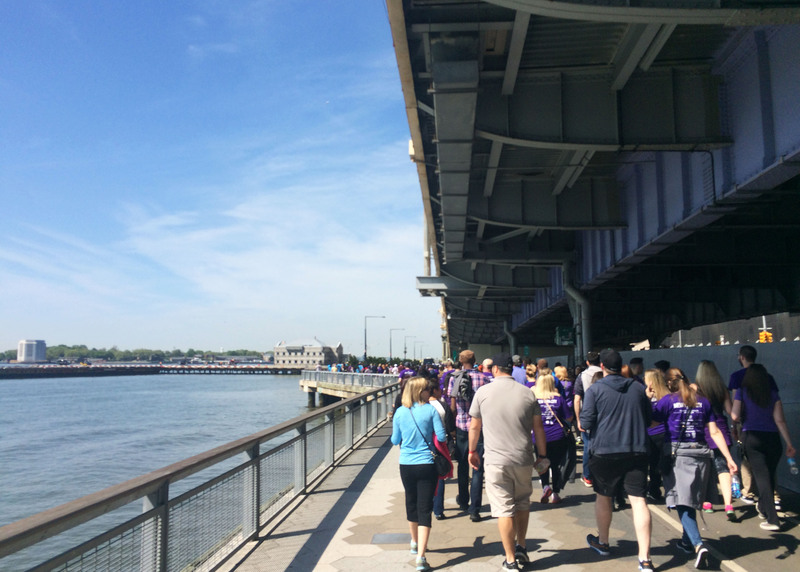 At 10 AM sharp, the walk began. 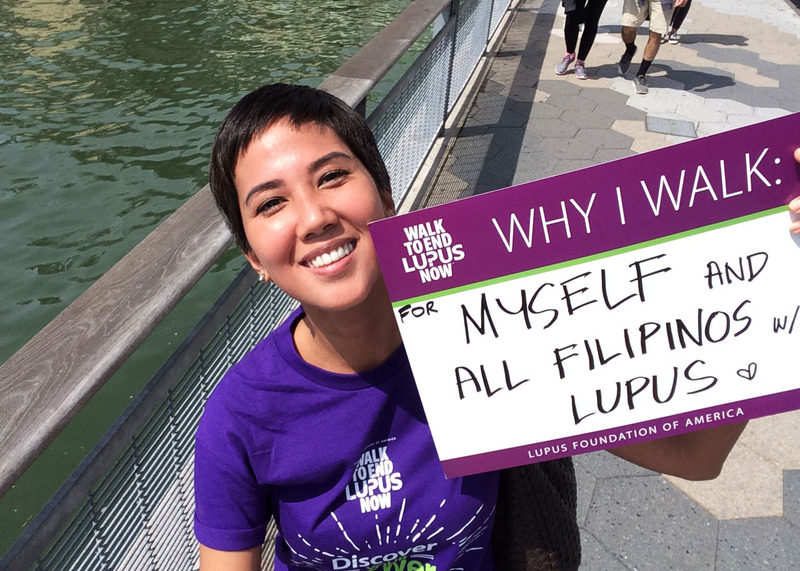 For myself and for all Filipinos who have lupus. Can you image how great it would be when they finally find a cure, and I can get pregnant without my antibodies attacking my baby in my tummy?! 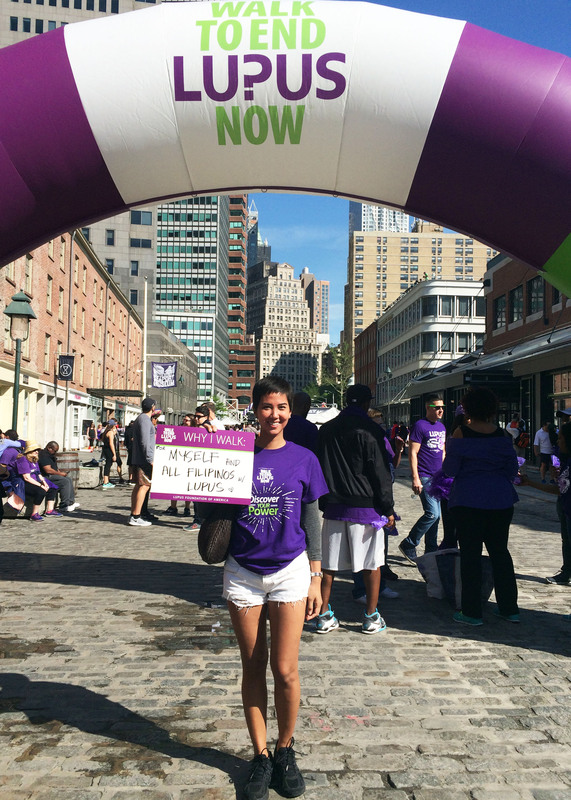 Because of your help, and all the donations that the foundation received, we are one step closer to that cure. And if not for my generation, then for the next. 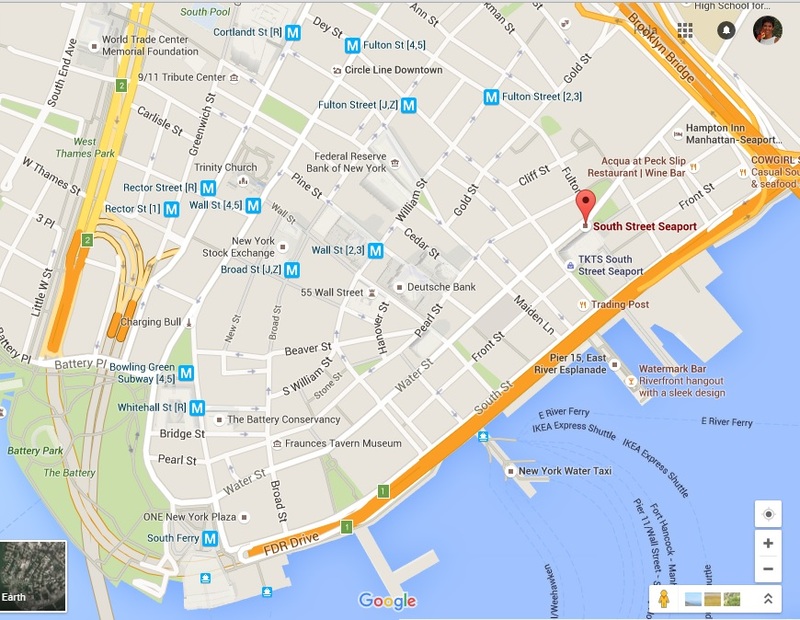 We walked along the East River. 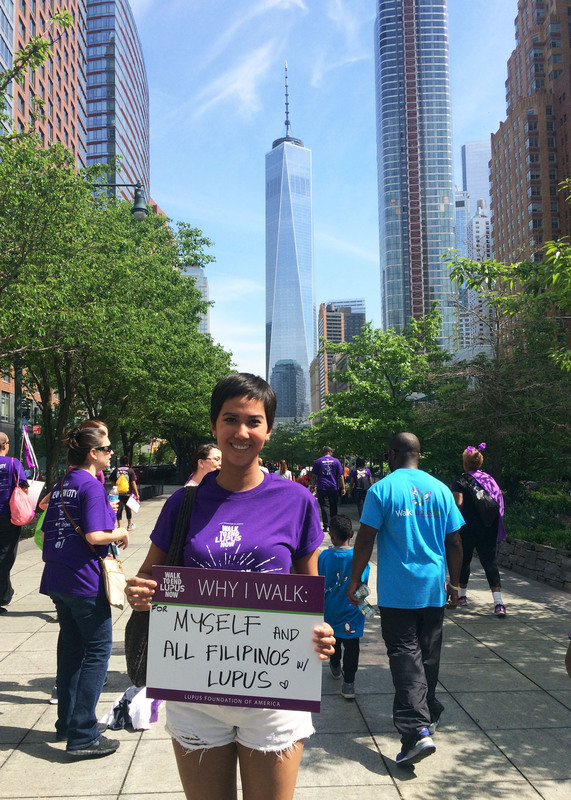 Halfway through our 3.1 miles walk, we had this beautiful view of the World Trade Center. And we made it! 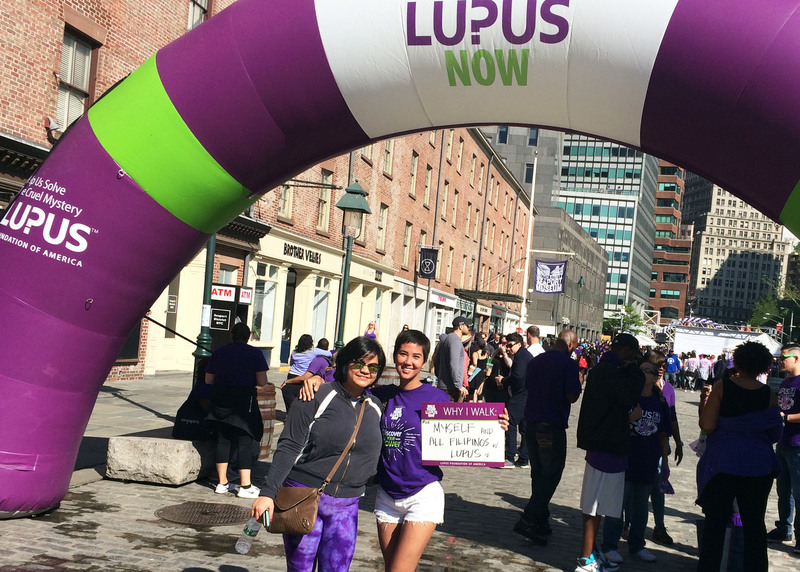 3.1 miles for a good cause!